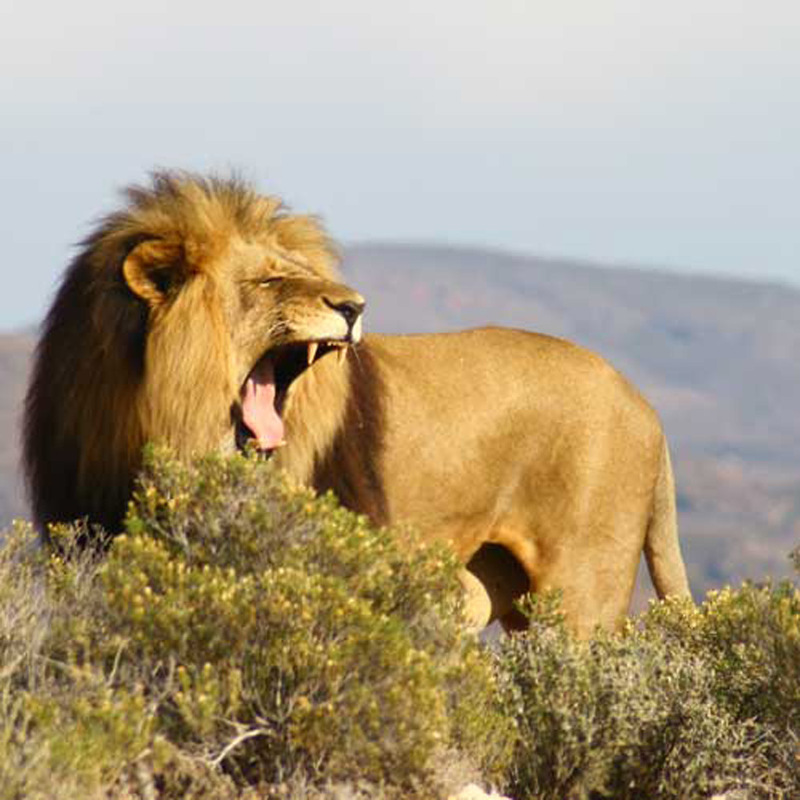 The Cape Town Safari Tour is a fantastic way to see African wildlife in its natural setting without trekking to far-off corners of the continent. It is ideal for families with kids. 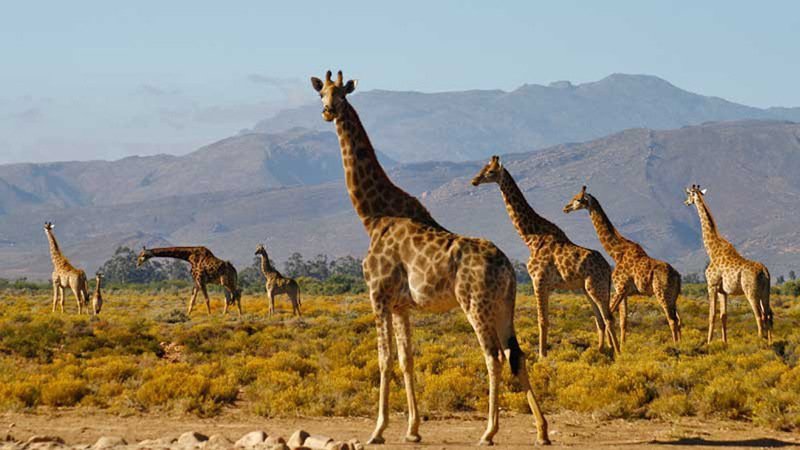 Before arriving at the Inverdoorn Game Reserve, go through the inland to discover other aspects of the Western Cape. 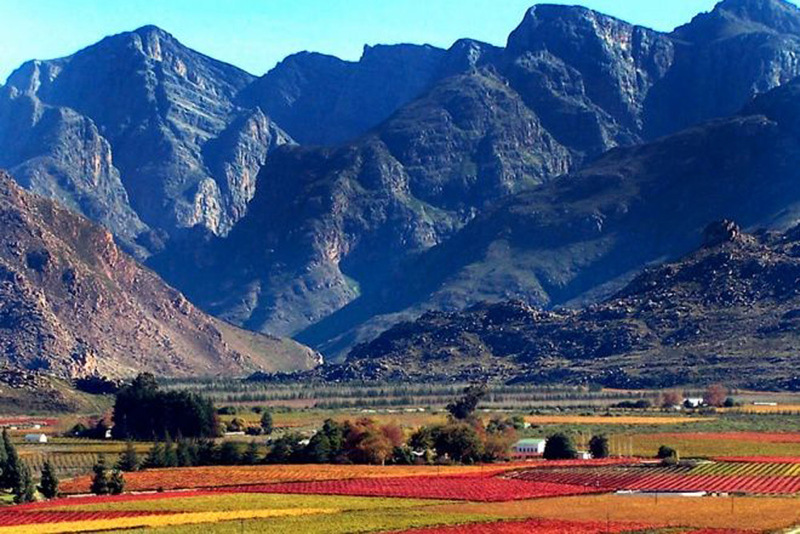 Vineyards stretch as far as the eye can see, followed by the semi desert of the Klein Karoo and the Region of Ceres, covered with fruit trees and green vegetation. The whole area is surrounded by impressive mountains. 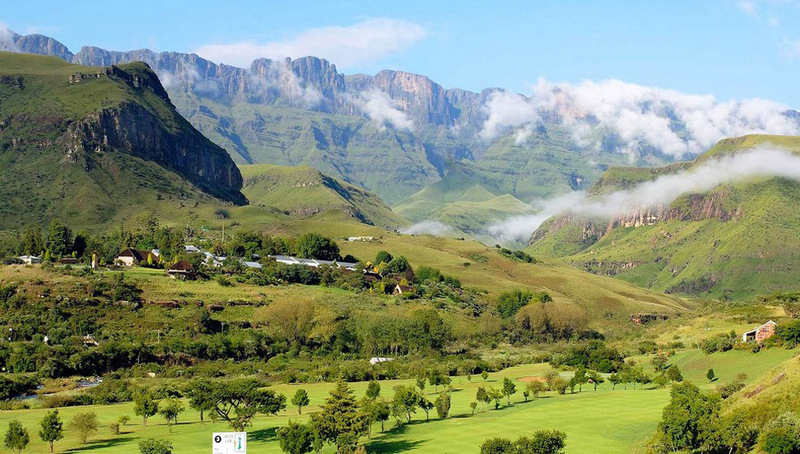 During this two and a half hour drive, you will be glad to be able to just look out the window at the beautiful scenery displaying all the diversity of South Africa. After a short stretch of dirt road in the authentic savannah, appreciate the welcome of the Inverdoorn Game Reserve staff. 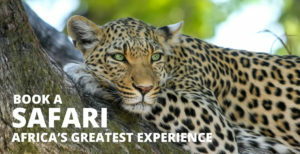 It is the biggest animal reserve in the region offering a Big 5 Safari. 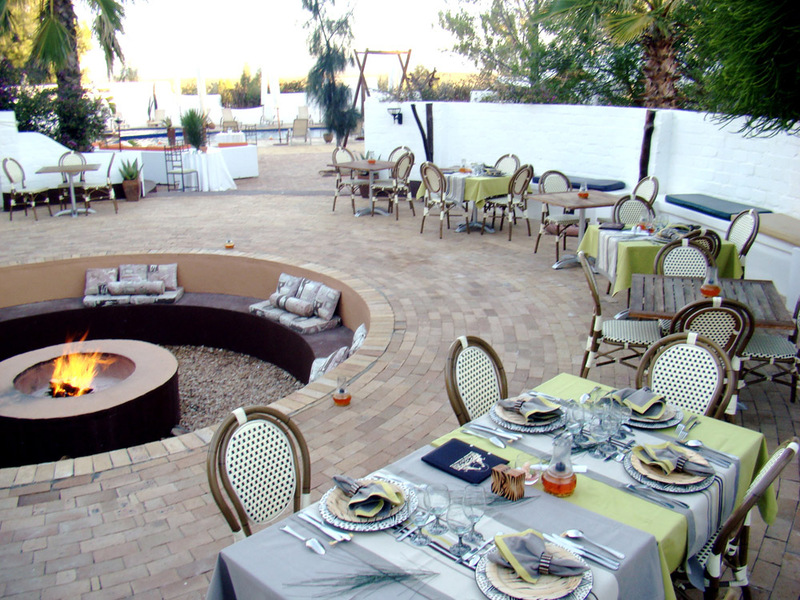 Enjoy a good, generous meal and relax in the pool or at the fireplace before exploring the bush. 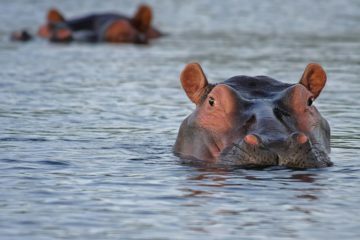 On foot or in-car, during the morning or at sunset, each Safari is different; really there is always something to see! With an informative and entertaining guide, be on the lookout for lions, ostriches, elephants, zebras,… but the stars here are the cheetahs. Indeed, the park hosts a cheetah sanctuary where it is possible to have interactions with these animals (for those over 16 years old). Petting them quietly is touching and something you don’t get the opportunity to do everyday! 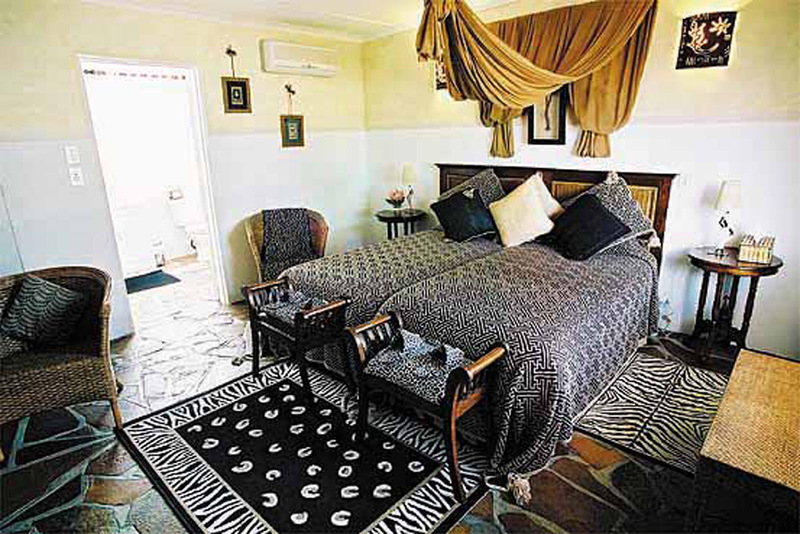 For the night, the Guesthouse offers all the comfort you demand. 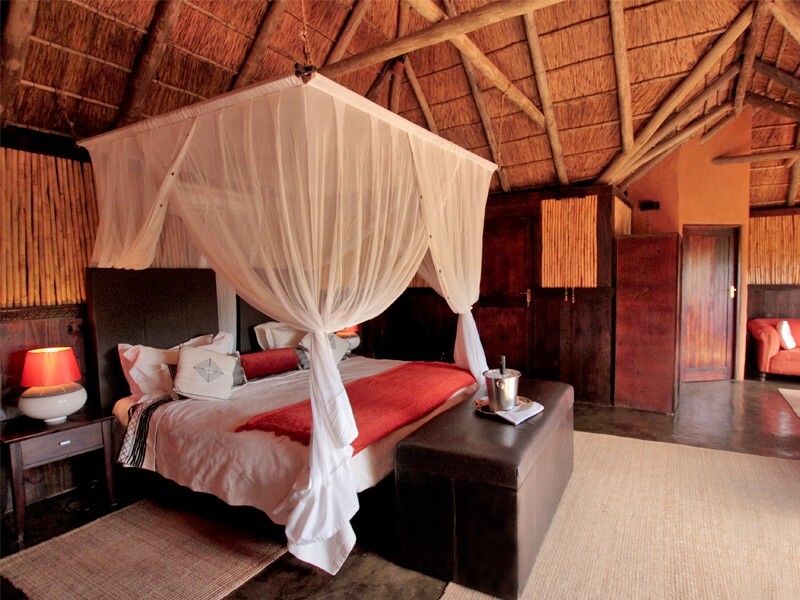 Appreciate a relaxing night, falling asleep with the mythical sounds of animals in the savannah. This tour will not be available on the 24th and 25th December. Wine-growing is a speciality around Cape Town and in the Western Cape. 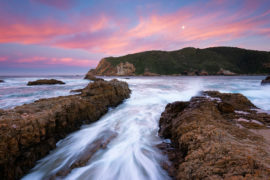 Internationally known and liked, the famous Pinotage is only produced in South Africa. During the morning, the landscapes are progressively enlightened by the sun coming from the mountains in the background. Depending on the season, it will show you the splendid colors of the vineyards, sometimes green, sometimes orange. 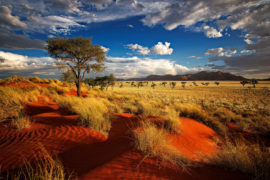 A bit further, the semi desert area of the Klein Karoo contrasts with the Winelands. Imagine years ago elephants, buffaloes, kudus,… free to roam in this area bordered by the Swartberg and the Lageberg mountains. Today gone, ostriches take their place instead, mainly in farms, but it is always impressive to find these animals by the roadside as you usually see cows or sheeps. The region of Ceres, nicknamed “The Goddess of Fertility”, is well-known for its juices exported all around the world. The arrival by the North, at the exit of the desert, is stunning! If you come during the winter, you will probably be lucky to see the surrounding mountains snow-covered, which make the landscape even more extraordinary. 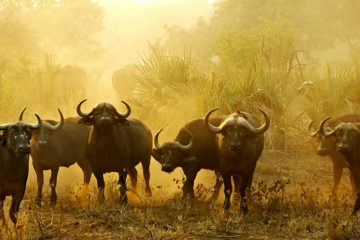 Next, you will come to an area of 10,000 ha to meet wildlife! From the beginning, it is a total change of scenery and an engaging experience. 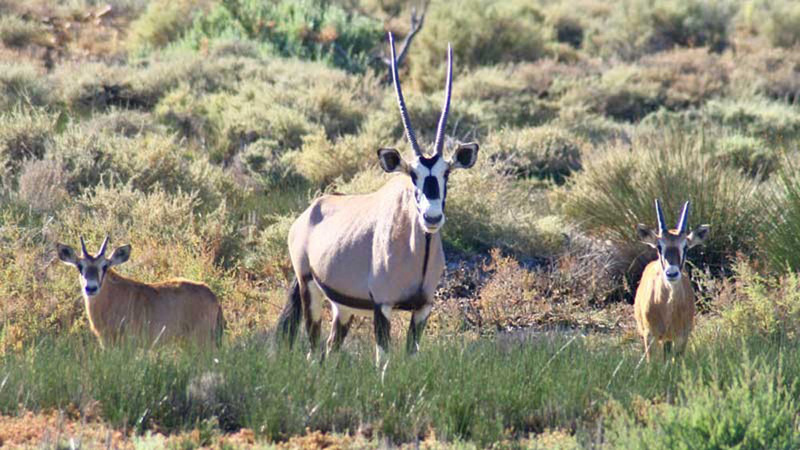 Most of the 1,200 animals you will see at Inverdoorn Game Reserve have been rescued and the park gives them a second lease of life. 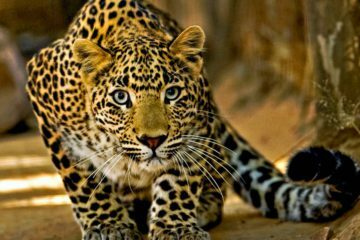 Their ethical approach and care for the wildlife will delight animal lovers. 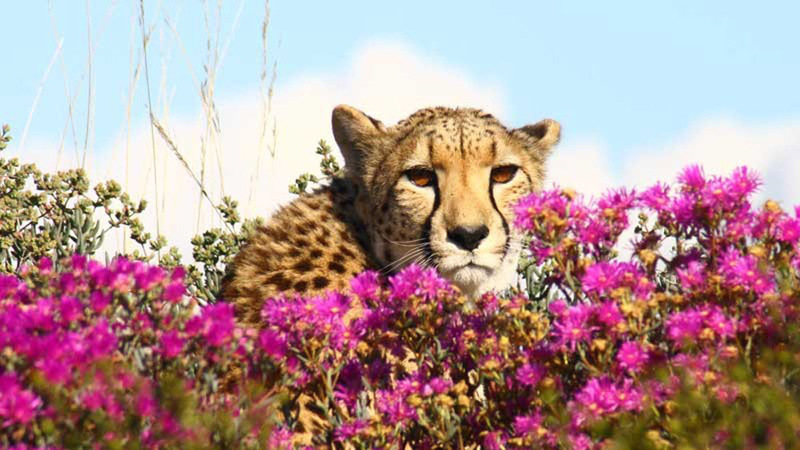 Indeed, the reserve actively works for the protection and the rehabilitation of the different species, especially cheetahs. 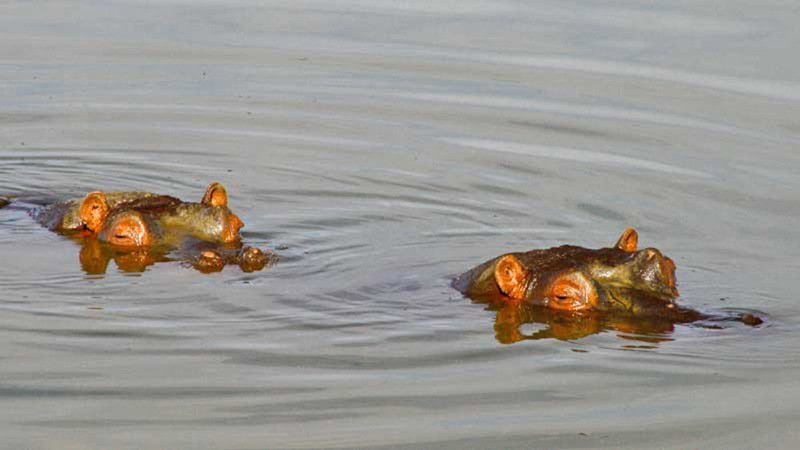 You can see the training of these creatures, possibly getting close and personal with one of them for a moment. It is truly a once-in-a-lifetime experience! If you are lucky enough, you will also be able to get closer to the impressive giraffes in an awing walk, almost having your head in the clouds. You will make incredible memories, for sure! 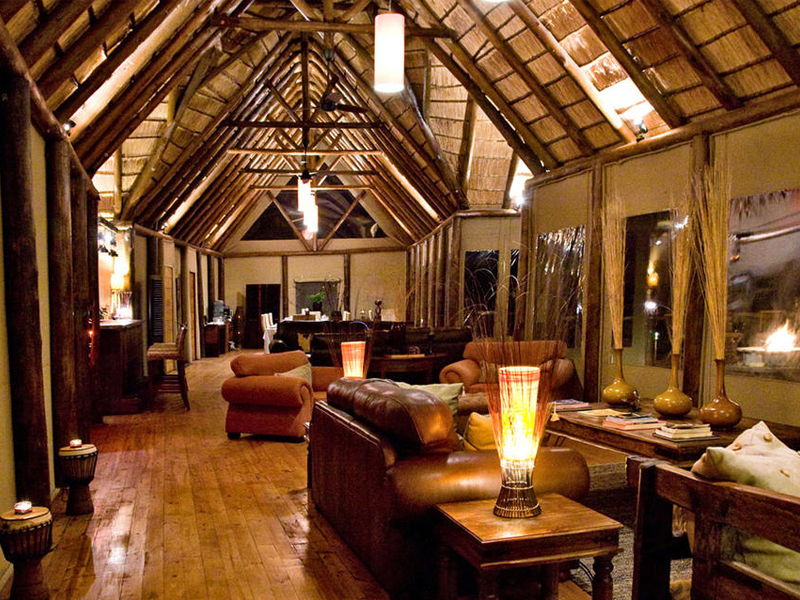 To escape from the busy city, why not spend 3 days in the bush? 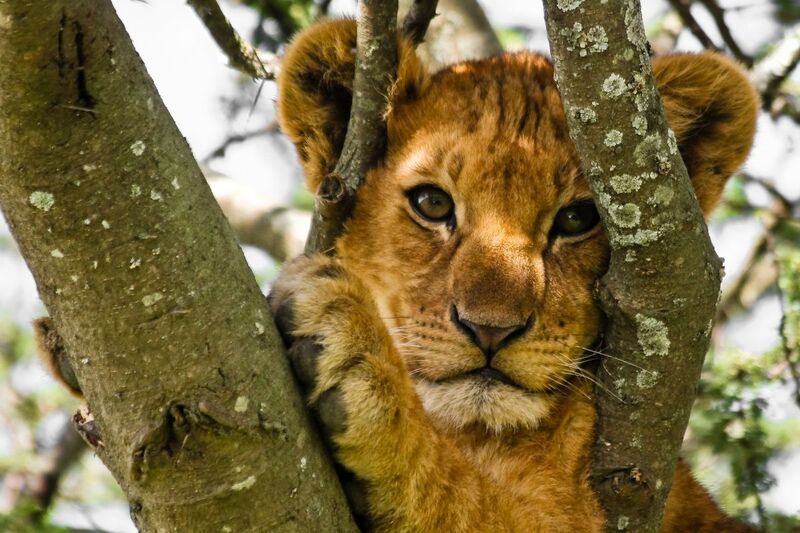 You will meet animals surrounding by incredible landscapes. 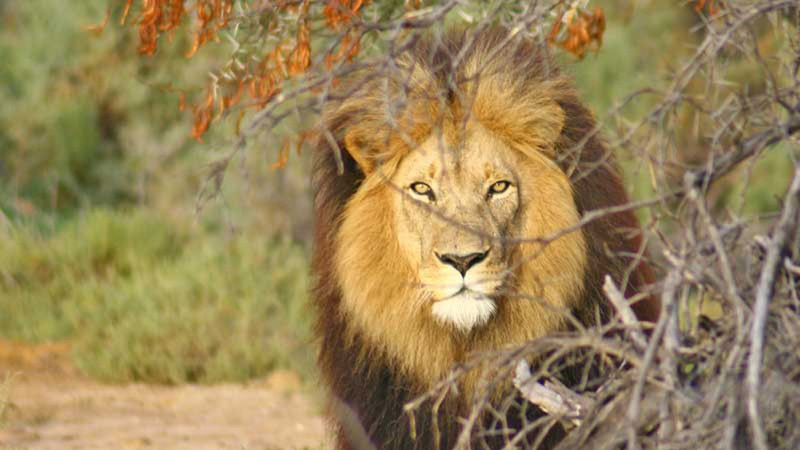 This Kruger Park Safari is an opportunity to do 4 Game Drives looking for the famous Big Five. 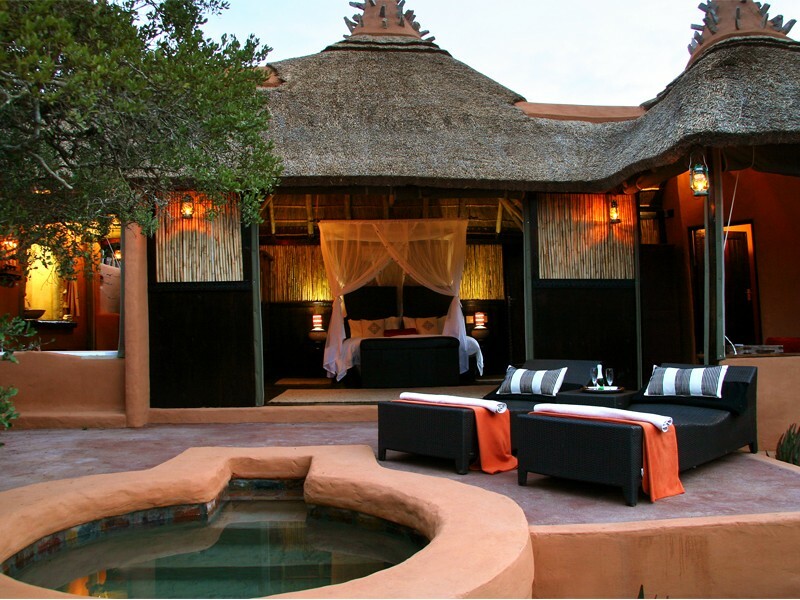 When evening came, relax at the Mjejane Private Game Reserve.